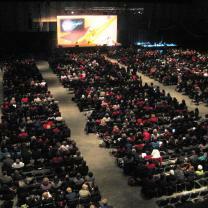 Our facility has been home to a wide-range of events. 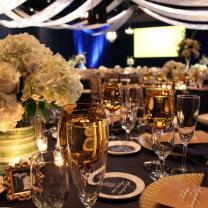 From roller derbies, to anime conventions to corporate banquets to weddings, we can do it all. 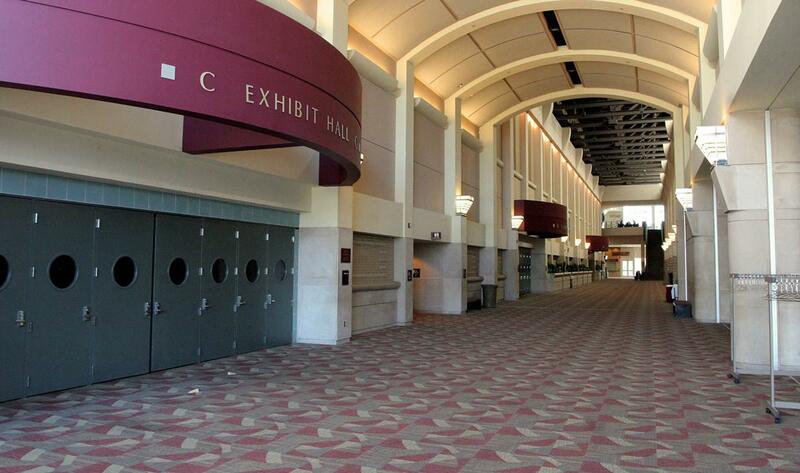 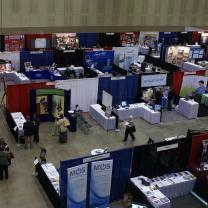 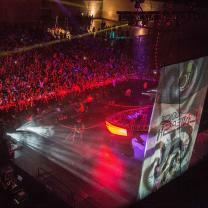 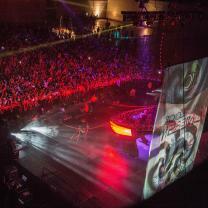 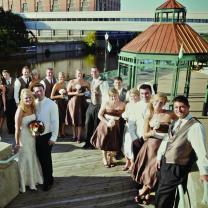 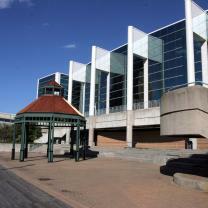 Browse photos of events at the Lansing Center to gain inspiration for your event.